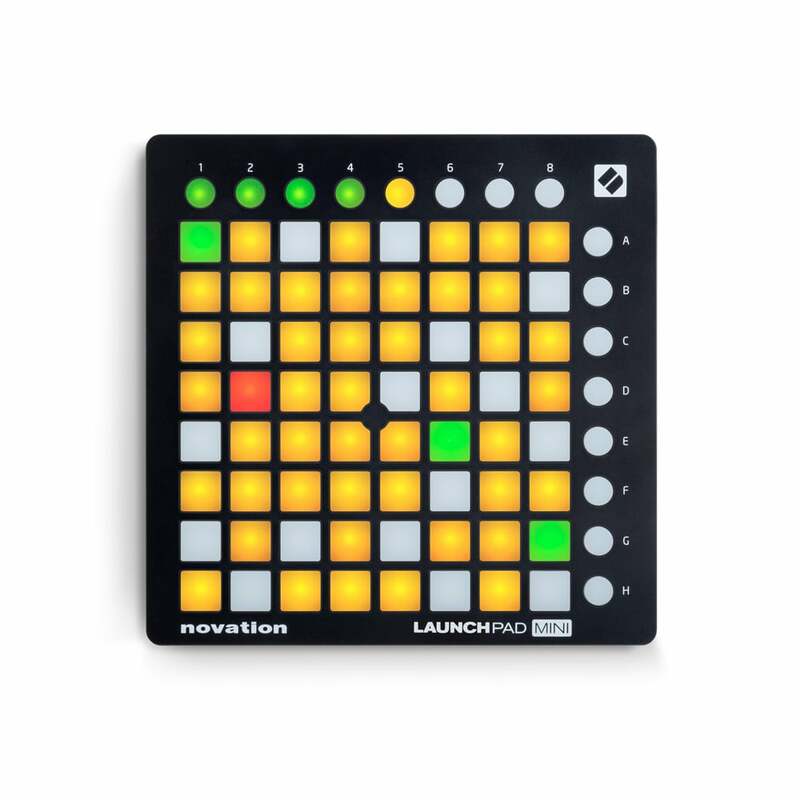 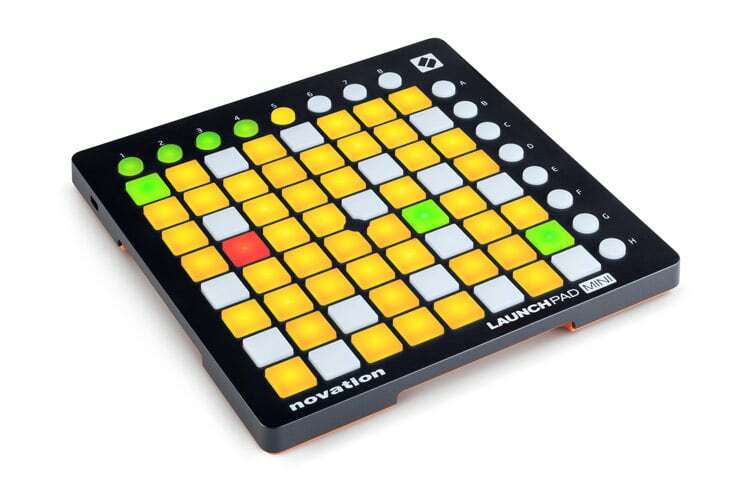 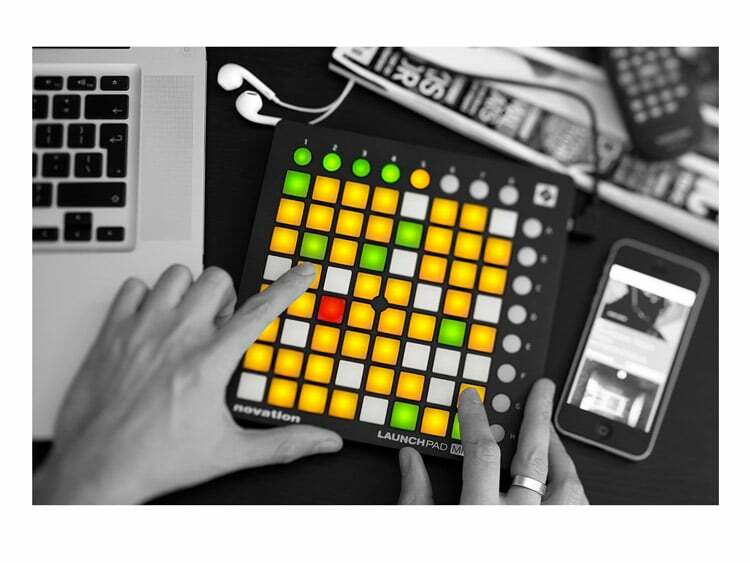 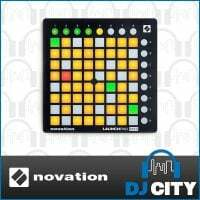 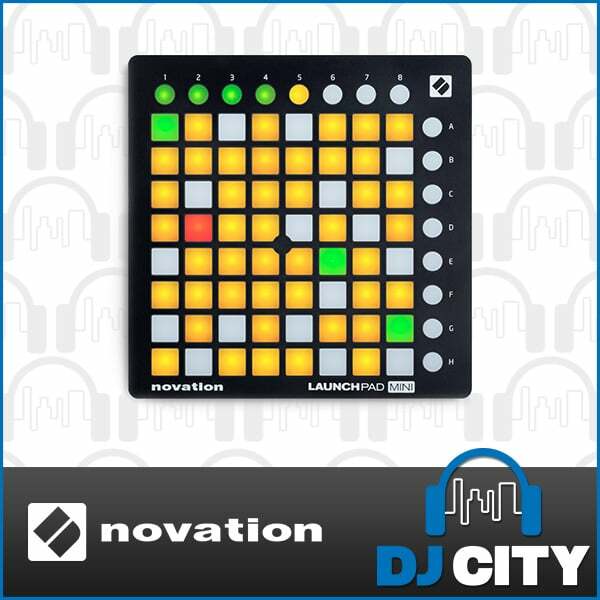 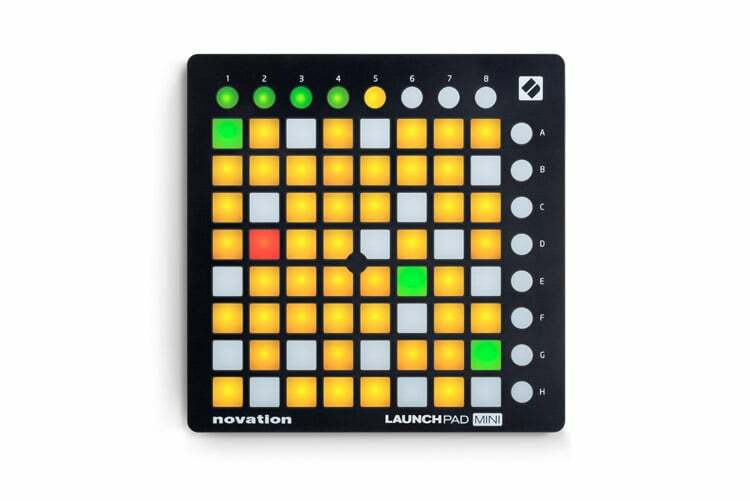 Novation’s LaunchPad Mini mk2 is the new and improved compact Launchpad controller for Ableton Live. 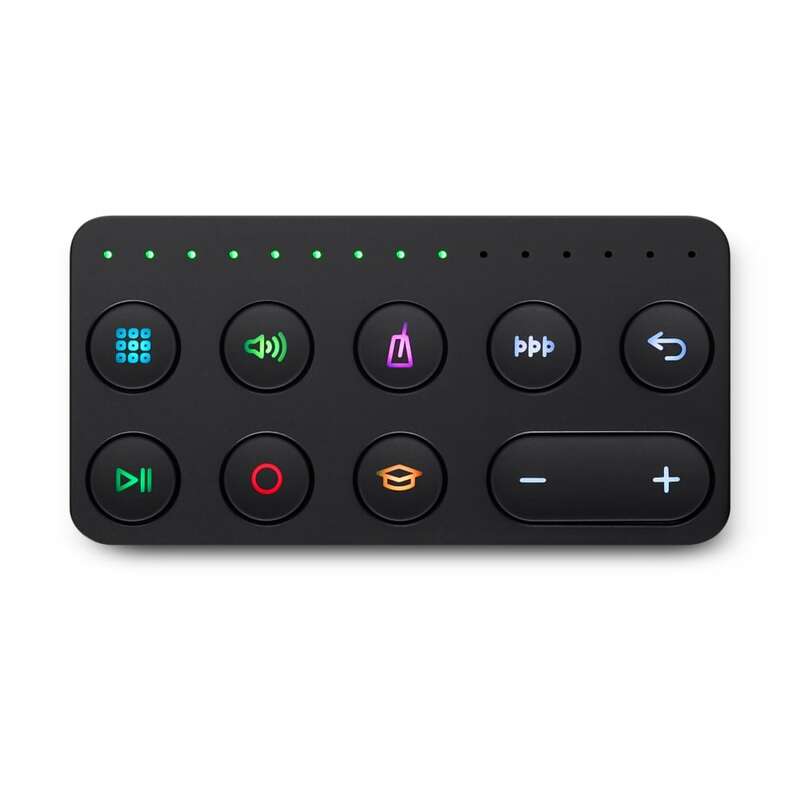 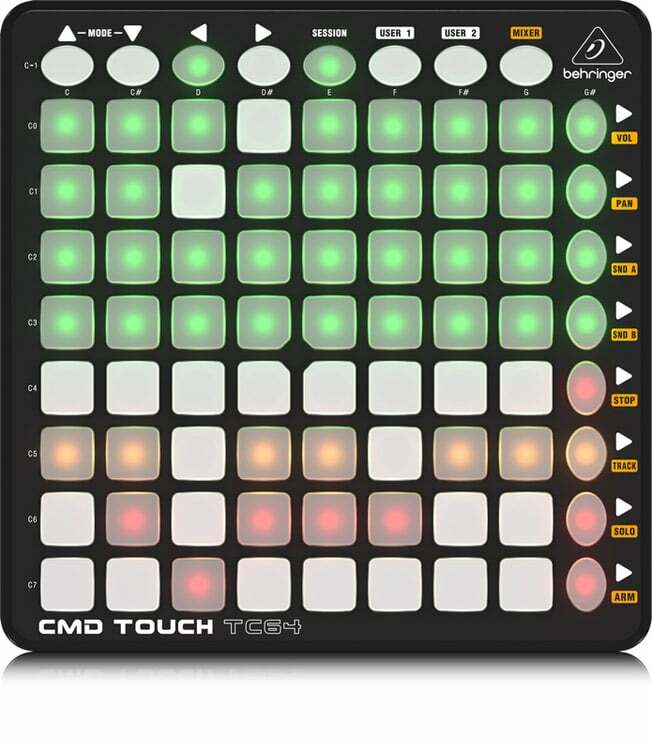 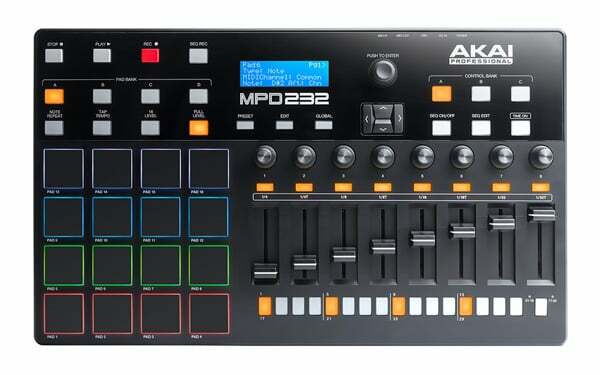 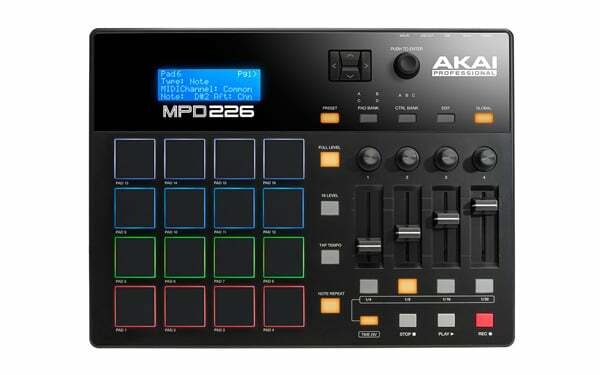 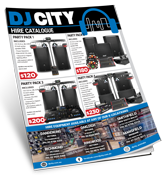 Designed with 64 LED backlit pads perfect for finger drumming, triggering clips and loops, and even acting as a pad-style mini keyboard. 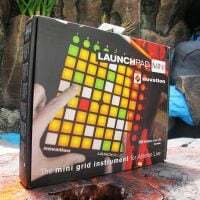 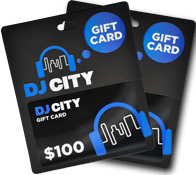 This ultra portable grid instrument is a must have for any musician or producer on the go, and even supports Launchpad app allowing you to creative music from your compatible iOS device – camera connection kit needed (not included).